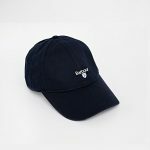 Part of the new Dickies Pro Collection range for 2017 and designed to allow you to ‘keep a cool head’ this season, the high quality six panel construction gives this Pro Cap an exceptional all round fit with a convenient rear adjustable velcro fastener for added comfort. 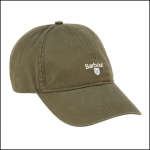 Each panel has been carefully stitched with a reinforced eye-hole for ventilation and the rounded brim styled to enhance visibility. 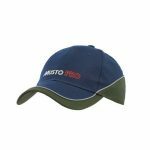 Complimented by contrast colour stitching & Dickies Pro branding logo provide the small touches & detail that make this Cap a great addition to the wardrobe and workwear range. 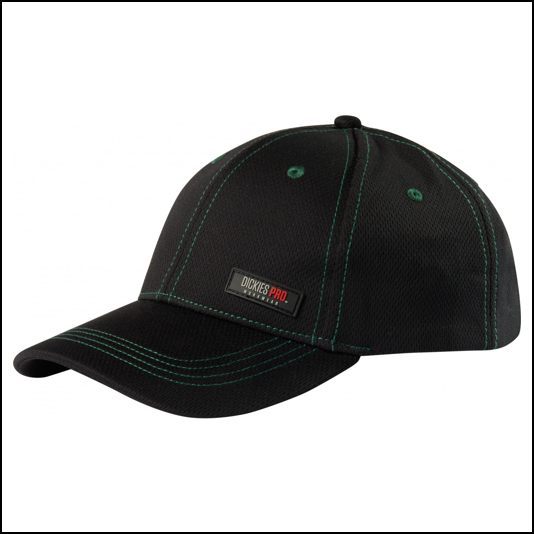 Like this Dickies Pro Cap? Why not check out our other Dickies products?